Keep you gear in ship shaped condition with this Eyelead sensor cleaning tip, it effectively removes dirt from the sensor. The small size of these cleaning papers means that you can always find space for them somewhere in.. The small size of this accessory makes it the perfect tool when you need to work in very small areas. 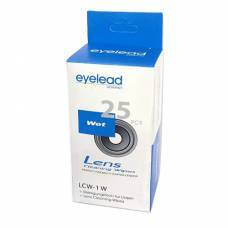 Clean your lens with expert products like the Eyelead Lens Cleaning Wipes set of 25. Your gear deserves only the best that's why it is time for Eyelead sensor cleaning fluid. 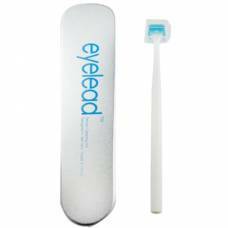 Clean your gear like an expert with these Eyelead Sensor Cleaning Sticks II. 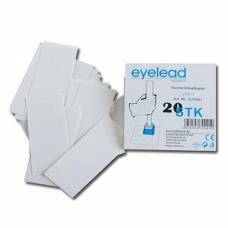 Take care of your valuable gear with the help of these 24mm Eyelead cleaning sticks.